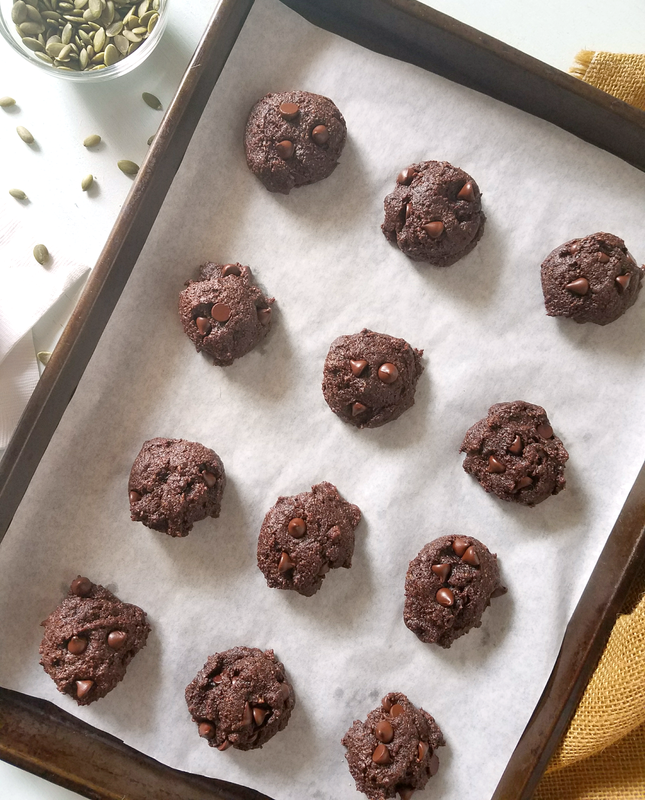 This recipe has been updated to use cassava flour, which means these Double Chocolate Chip Pumpkin Seed Cookies are now grain-free! They can also now be Paleo-friendly when made with Paleo chocolate chips. Enjoy! I can no longer eat most double chocolate chip cookies. Seriously, these cookies are so good that every other double chocolate chip cookie tastes bland to me! Every person that I’ve shared these with seems to agree. This recipe has been anticipated by many because these cookies are so good! Oh, and not only are they perfectly soft and chewy and packed with chocolate flavor, they are gluten-free, nut-free, soy-free, vegan, and have far more nutrients, antioxidants and fiber than most cookies. Pumpkin seeds are so nutrient dense that they have been dubbed a “superfood”, so with ground pumpkin seeds taking the place of most of the flour, these cookies just might be perfect! I believe that everyone deserves to satisfy their craving for a treat, so I strive to make treats that are as nutritious as possible and friendly to limited diets. Not only are these allergy-friendly, but the fiber, healthy fats and protein in the pumpkin seeds brings the glycemic index down. To help with that, I also use honey for some of the sweetener so less total sweetener can be used in the recipe. The result is a cookie that has less sugar than most! I just updated this recipe to use cassava flour instead of sorghum flour. As a result, these cookies are now grain-free and can be Paleo if made using Paleo chocolate chips! 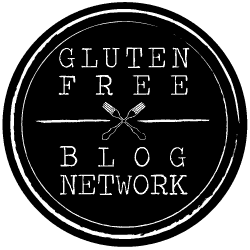 I’ve found two brands of cassava flour available, Otto’s Cassava Flour (which costs about $3 less at Natural Grocers and Thrive Market) and Anthony’s Cassava Flour. 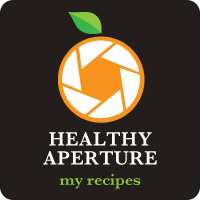 The latter, Anthony’s Cassava Flour, is less expensive and worked well for this recipe. Amazon sells it for the best price. 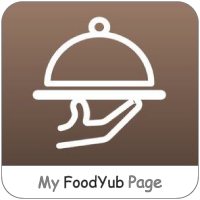 Click the image below to check it out! When making this recipe, be sure to use raw pumpkin seed kernels, not whole pumpkin seeds. While it would be convenient to use the dried seeds you pull out of the pumpkin you carve for Halloween, it would not yield the same results. I buy my raw pumpkin seed kernels (also called pepitas) at Natural Grocers, but they are processed in a facility that also processes soy, wheat, and tree nuts. If you have a food allergy, be sure to buy pumpkin seeds that are free of allergens. The best I have found are Gerbs Raw Pumpkin Seed Kernels available on Amazon. 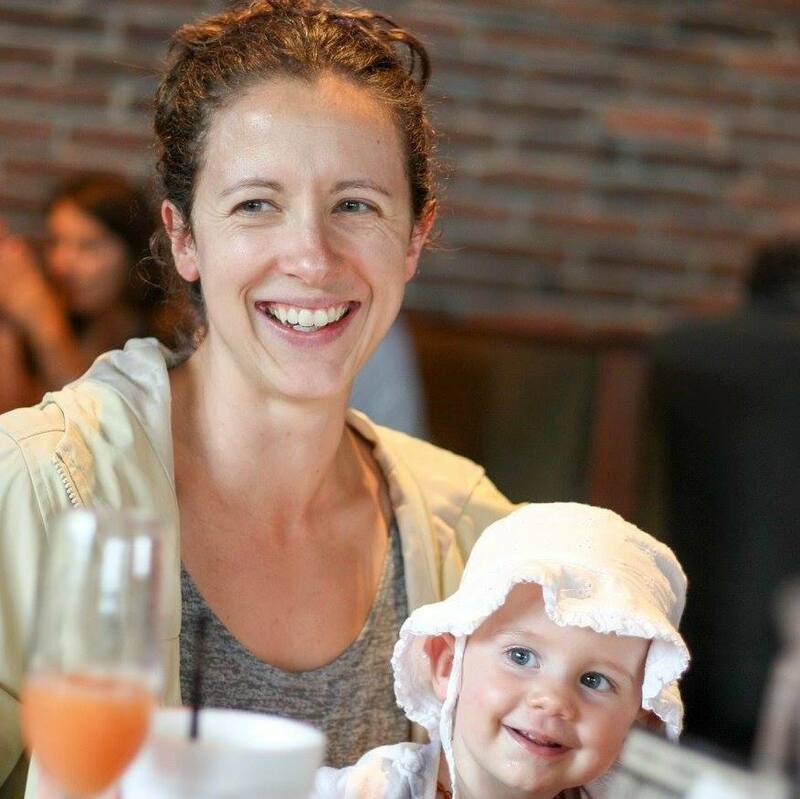 For Paleo cookies, choose coconut sugar. Otherwise, another unrefined sugar, such as Sucanat, can be used. The honey can be replaced with agave syrup for cookies that are 100% vegan. 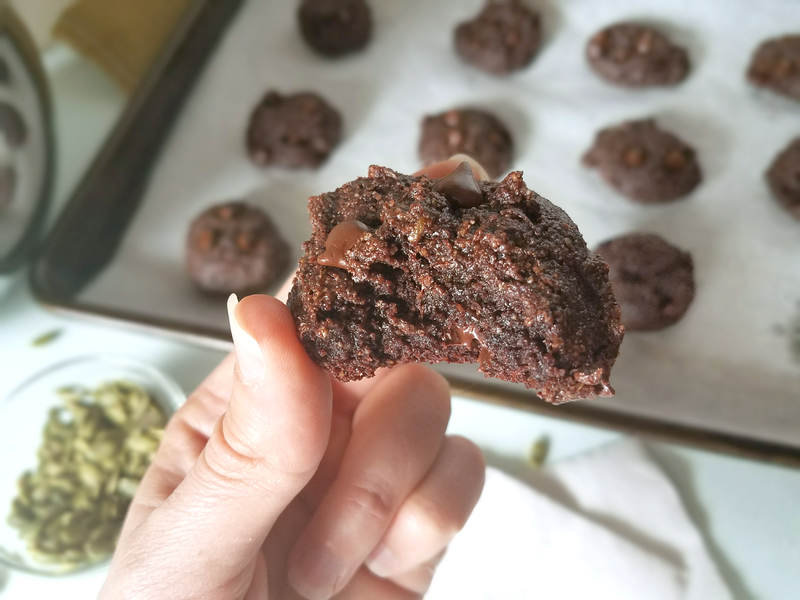 To keep these double chocolate chip cookies allergy-friendly and vegan, I use and recommend EnjoyLife Semi Sweet Mini Chocolate Chips since they are gluten-free, soy-free, nut-free and vegan. I’ve found Natural Grocers to have the best price, but they are also available in bulk on Amazon. For Paleo double chocolate chip cookies, Paleo chocolate chips, such as these stevia-sweetened chocolate chips by Lily’s, can be used. Hopefully you have a great food processor that can grind pumpkin seeds! 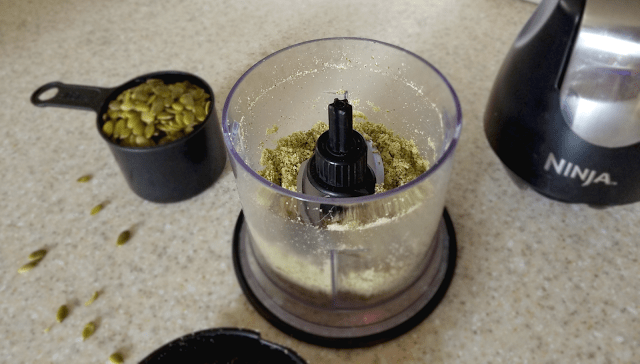 But if you don’t and want an inexpensive food processor so you can make this recipe, check out the Ninja Master Prep that I talked about in a prior post. I use the food processor portion of mine to grind nuts and seeds for recipes and to make salad dressings. The Ninja Master Prep does a great job grinding pumpkin seeds for this recipe, just make sure you grind them in two batches for the best results. Do you want to start eating these cookies as soon as possible? Check out the video below and keep scrolling down for the complete recipe! These Double Chocolate Chip Pumpkin Seed Cookies are so decadent, soft and chewy that you would never guess they're gluten-free, nut-free, soy-free and vegan! Thanks to pumpkin seeds and cassava flour, they're also grain-free and extra nutritious. 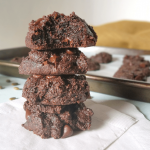 Use Paleo chocolate chips for the best Paleo Double Chocolate Chip Cookies ever! Pre heat the oven to 300 degrees Farenheit. Mix the ground flaxseed with water, stir well and keep aside. Place the pumpkin seeds in a food processor and blend until the seeds are ground into a powder. Place in bowl and add the remaining dry ingredients. Wisk together. Add the remaining wet ingredients to the flaxseed mixture and wisk together. Mix the wet ingredients into the dry using a sturdy spoon before adding the chocolate chips. The dough will be very stiff and take a few minutes to incorporate. Seriously, this will be your arm workout for the day! A tablespoon or two of water can be added one at a time if the dough still doesn't want to incorporate after being worked for a few minutes. Use spoons or a scoop to drop the dough onto a cookie sheet lined with parchment paper. Bake in the preheated oven for 12 to 14 minutes (10-12 minutes at sea level).